It is essential to have children’s problems assessed by a professional with a wealth of experience in kids and their own problems. Peggy Fisher has a lifetime of experience in paediatrics having worked with special needs kids at the Fisher Road Special School for over twenty years. The practice has been especially equipped with large open spaces so the little ones can receive treatment with mum close-by, under the guise of play, which is most effective environment for professional appraisal and treatment. 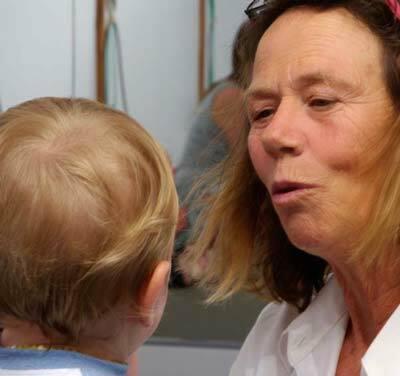 Peggy will be able to show you how to appropriately stimulate your child and where necessary provide ongoing treatment to enhance your child’s movement confidence. aware of it. Therefore that’s why this piece of writing is amazing.